When a pin goes nuts on Pinterest, you kinda pay attention. 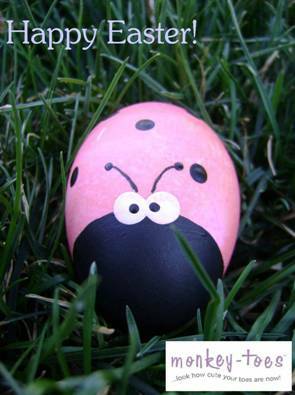 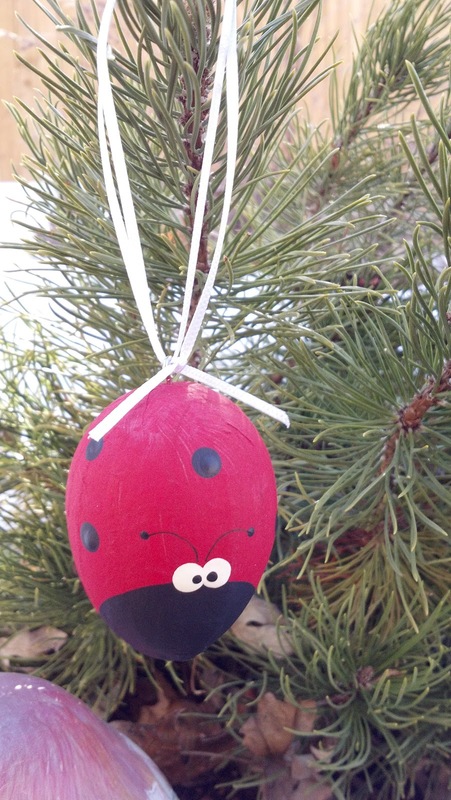 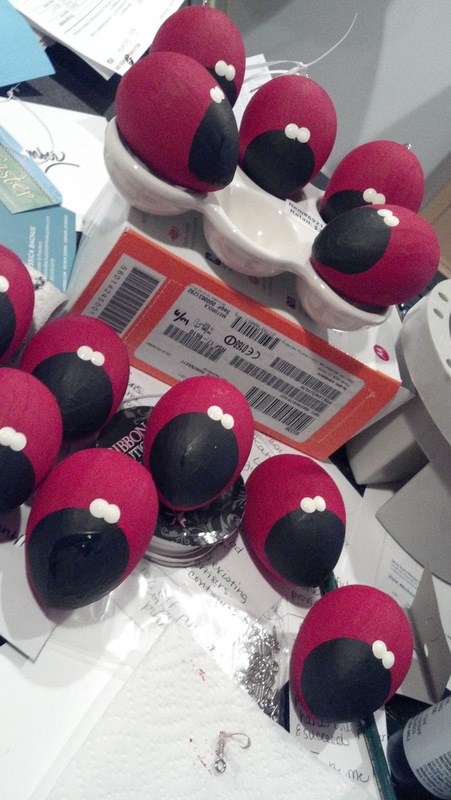 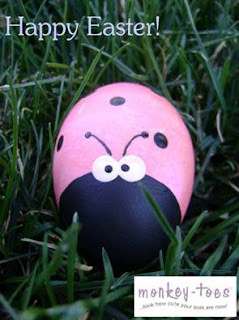 I had uploaded this image of a Ladybug Easter egg, made a few years ago - and it's gone nuts. 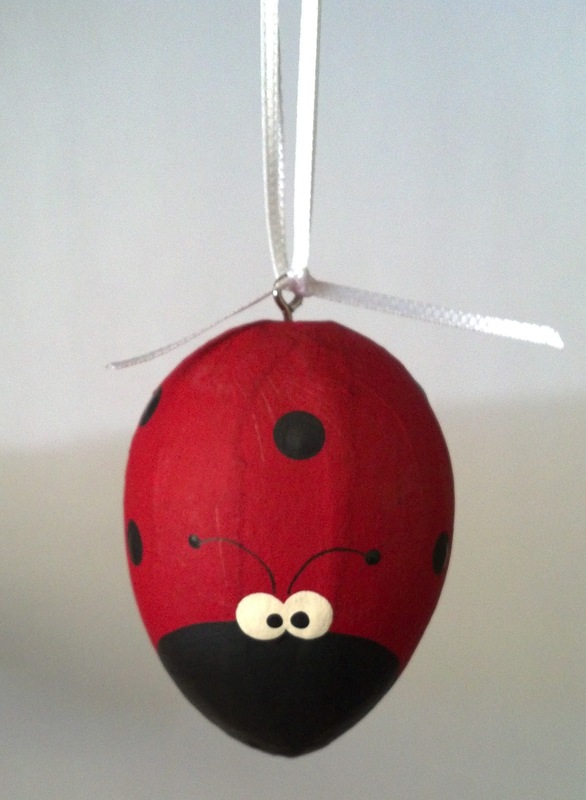 So...the opportunist I am, decided to create a few paper mache eggs and sell my hand painted cuteness (scroll to the bottom for the link to purchase). Want one? 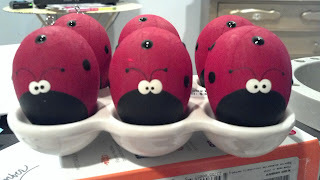 Or a dozen?